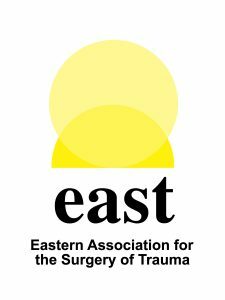 August 6, 2018–The Eastern Association for the Surgery of Trauma published its latest Traumacast (#105), on the topic of the National Trauma Research Repository (NTRR). In the podcast, Donald Jenkins, MD, and Michelle Price, PhD, of the National Trauma Institute, provide some background on the conception and building of the NTRR and explain its structure and vision. “Built for the greater good of trauma researchers,” the NTRR launched this summer and is accepting applications from contributing researchers to upload their study data. As the repository fills with data, it will become more valuable for recipient investigators who can download datasets for secondary analyses, enabling EAST investigators and others to conduct research and publish without having to compete for scarce research funding. Visit the NTRR Policies and Procedures page to find sample data sharing policies, plans, and data use agreements.